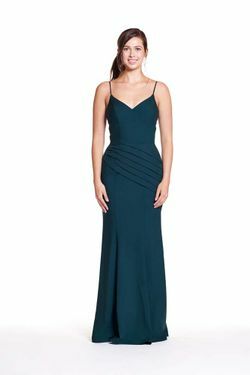 Bary Jay bridesmaid dress style 1817 - Georgette dress featuring one shoulder with diagonal pleating. Mermaid skirt. 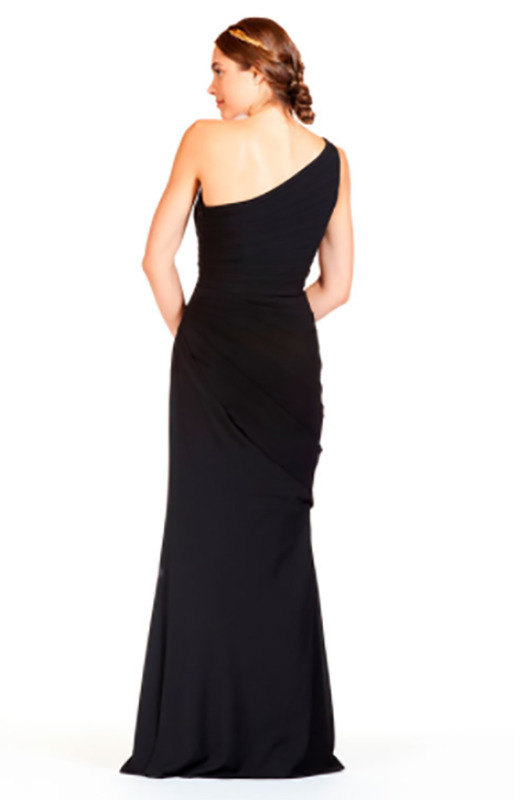 Side seam zipper.